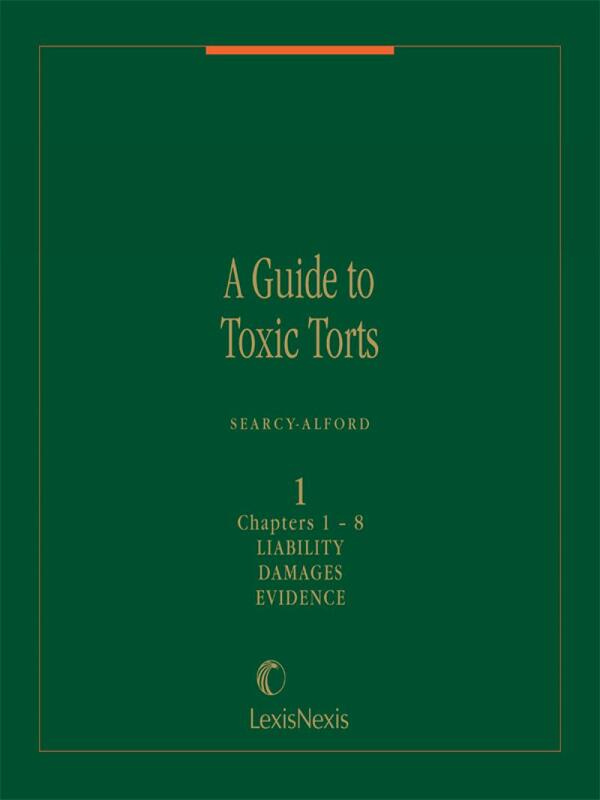 Unparalleled coverage of the trial of toxic torts cases with complete guidance on obtaining compensation for individuals injured by toxic substances and defending such actions. Unparalleled coverage of the trial of toxic torts cases with complete guidance on obtaining compensation for individuals injured by toxic substances and defending such actions. 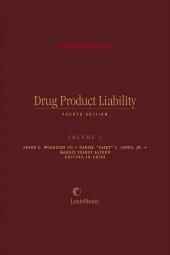 The liability of the government, manufacturers, vendors, and employers for personal injuries or wrongful death resulting from the improper testing, manufacture, sale, distribution or unsafe use of undertested drugs, toxic substances, and hazardous waste. 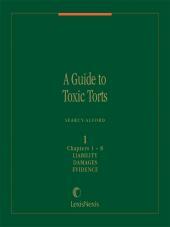 Part I covers major aspects of a toxic tort case: role of plaintiffs' and defendants' expert witnesses, insurance coverage, impeaching scientific studies, proof of causation, central nervous system damage, and closing arguments. Part II offers guidance in the handling of cases relating to specific toxins, such as asbestos, lead, mold, benzene, and pesticides. 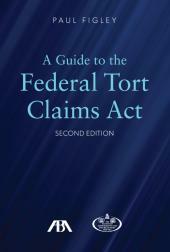 Includes sample forms, practical advice, table of cases, appendix of statutes, and illustrative awards. 5 looseleaf volumes; updated with revisions twice a year. 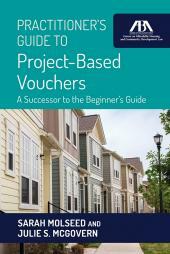 Also available on our Environmental Law Library CD-ROM.